Hearst has acquired seven weekly newspapers from Hersam Acorn Newspapers. The seven newspapers bought by Hearst in this recent deal — including The Ridgefield Press, The Wilton Bulletin, New Canaan Advertiser, The Darien Times, The Shelton Herald, The Trumbull Times and The Milford Mirror — will become part of Hearst Connecticut Media Group. The acquisition ups Hearst's portfolio of Connecticut-based newspapers to 28. Financial terms of the deal were not disclosed. The company's eight daily newspapers include New Haven Register, Connecticut Post, Greenwich Time, Stamford Advocate and The Norwalk Hour -—and 20 weeklies — including The Darien News, Fairfield Citizen, New Canaan News, The Greater New Milford Spectrum and Westport News. “As Hearst looks to grow its news brands and coverage across Connecticut to reach some of the most desirable consumers and decision-makers in the nation, these successful weeklies are an excellent fit,” stated Hearst Newspapers president Jeff Johnson. The group has over 200 journalists, four magazines and 29 websites, including TowerDigitalAgency.com, CTHouseHunter.com and InGearCT.com. 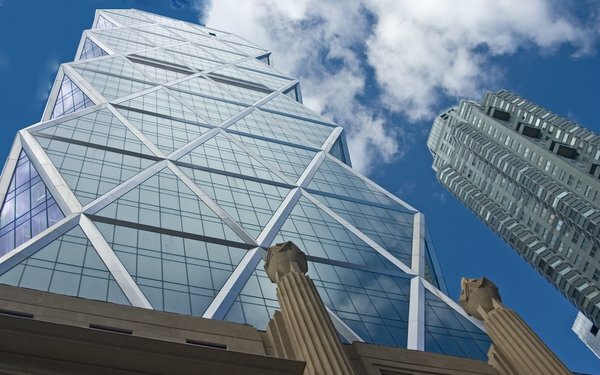 Paul Barbetta, group publisher-president of Hearst Connecticut Media Group and senior vice president, circulation, Hearst Newspapers, will oversee the business and news operations for the newly added brands. Earlier this week, Hearst Newspapers announced that Matt DeRienzo was named vice president of news and digital content, Hearst Connecticut Media Group. DeRienzo has served as the the editor of New Haven Register, Northeast regional editor at Digital First Media, where he oversaw the company’s newsrooms in Connecticut, New York, Massachusetts and Vermont, and executive director of the Local Independent Online News Publishers organization. Hearst Newspapers publishes 24 dailies and 63 weeklies. The division also operates LocalEdge, a digital marketing services and directories business. Last week, The Norwalk Hour reported that Hersam Acorn Newspapers stopped publishing five newspapers in southwest Connecticut: Easton Courier, Monroe Courier, Redding Pilot, Stratford Star and Weston Forum.